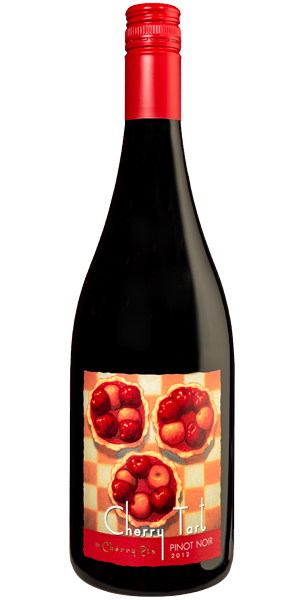 The 2014 Cherry Tart Pinot Noir jumps from the glass with aromas of raspberry, nutmeg, sandalwood and light smokiness, lifted by a floral note. Silky and delicate up front, with ripe acidity framing the rich, sweet flavors of red berries, red cherry and earth. Offers good fat without excess weight, finishing with a fine dusting of tannins and very good length.